I re-run the command, but have this command running in a new putty window. 2016-04-11T22:58:22.699Z cpu1:33971 opID=9417ea08)NFS: 168: NFS mount 192.168.0.5:/nfs-test failed: Unable to connect to NFS server. 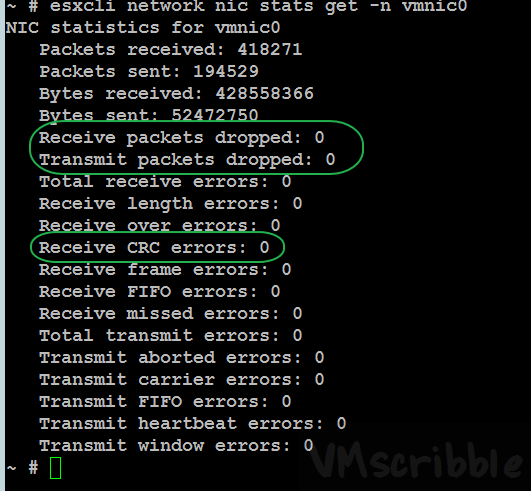 From the ESXi host, run the basic ping and vmkpings to the NFS share server. Ensure “NFS Client” is checked off on the ESXi host software firewall. Open a 2nd putty window to the host and run this command grepping for the IP or hostname of the NFS server. Then re-run the command. The goal is to see if a port is being blocked. 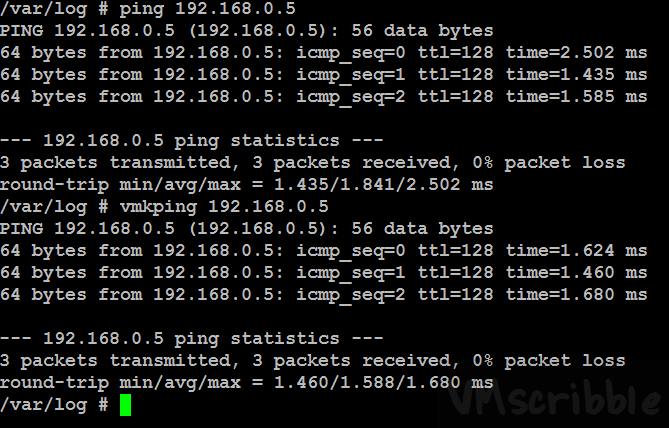 Test out the following 3 TCP ports. I did NOT receive a connection successful message and need to open a firewall request to allow tcp port 111 to connect from the ESXi host to the NFS server. I re-ran the esxcli storage nfs add command after the tcp port 111 was opened and passed the netcat command, but I received a new error. I ran the tail -f /var/log/vmkernel.log command in a new putty window to find the detail error in real-time. 2016-04-12T19:33:13.314Z cpu0:33989 opID=a48a8747)NFS: 190: NFS mount 192.168.0.5:/nfs-test failed: The mount request was denied by the NFS server. Check that the export exists and that the client is permitted to mount it. Since this issue was per-staged in my lab in windows 2012, the type of access was NOT set to Read-Write nor Allow root access checked off. Once both were set, I was able to mount the NFS share.